?????????????????(*^^*)??????????!! ????????? ???????????????????????????????? ??????????????? (*^^*) ?????? ???????? #?? #????? 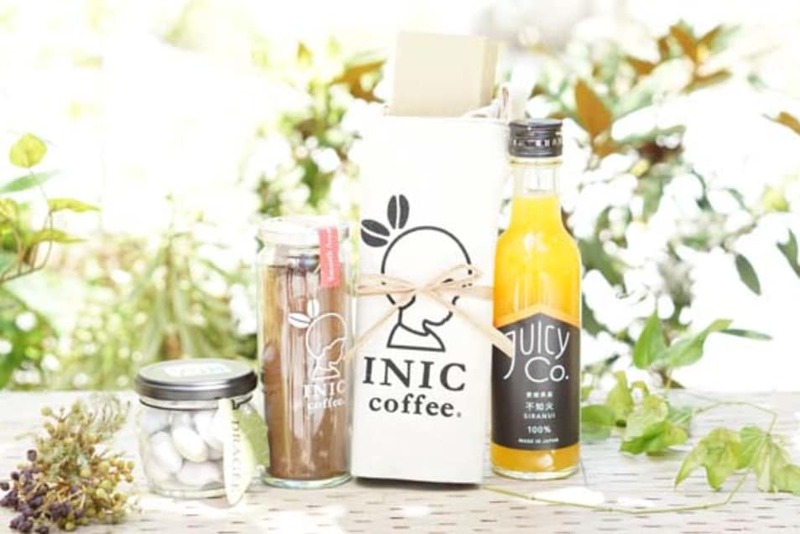 #iniccoffee #??????? #?????????? #?????? ?